Building a submarine gets tricky when the temperature drops to -300 Fahrenheit and the ocean is made of methane and ethane. 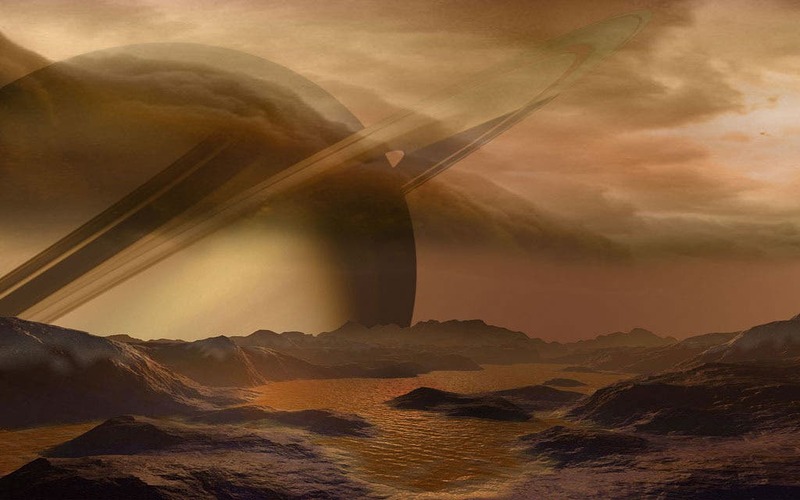 Washington State University researchers are working with NASA to determine how a submarine might work on Titan, the largest of Saturn's many moons and the second largest in the solar system. The space agency plans to launch a real submarine into Titan seas in the next 20 years. Titan is of particular interest to researchers because it is similar to earth in one important way, it holds liquid. Unlike almost anywhere else in the solar system, the moon's surface includes oceans, rivers and clouds, and like on earth, it can rain. But, instead of water, the hydrological cycle is based on methane. The submarine that the agency is designing will have to operate autonomously. It will need to study atmospheric and ocean conditions, move around sea beds, and hover at or below the surface. The engineering is even trickier because, unlike the nearly homogeneous water in earth-based oceans, the concentration of ethane and methane can vary dramatically in the Titan oceans and change the liquid's density properties. Ian Richardson, a former graduate student in the School of Mechanical and Materials Engineering, got the chance to tackle how NASA might build a submarine for the extreme conditions. In WSU's cryogenic lab, which studies materials at very cold temperatures, Richardson re-created the atmosphere of Titan and tested how a small heated machine might work under such conditions. Richardson, has had a longtime interest in space and space exploration technologies. 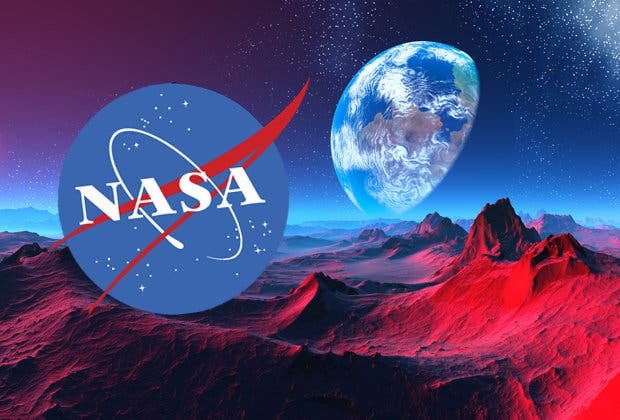 He was WSU's first-ever recipient of a NASA Space Technology Research Fellowship, which included an internship at NASA's Glenn Research Center in Cleveland, Ohio. It was while working as an intern on a separate problem that a NASA scientist approached him with the problem of designing a submarine for Titan. "My research just took a right turn, and I went with it," said Richardson. "It's a crazy experiment, and I never thought I would have had this opportunity. It's been a very fun and challenging experimental design problem." The next big problem, said Richardson, was getting a video in difficult conditions. Their study was conducted at 60 pounds per square inch of pressure and nearly -300 degrees Fahrenheit. Richardson's group engineered a solution using an optical device called a borescope and video camera that could withstand the low temperatures and high pressures to visualize what was going on within the test chamber. "Those aren't the friendliest conditions," he said. "You have to come up with creative solutions." "That's a big deal,'' said Richardson. "That means you don't have to worry about icebergs."